With a range of things to see, do, and experience, Woody’s Play Barn is the perfect place for children to explore. We’re happy to discuss our play area, as we ensure that your children safely enjoy themselves. 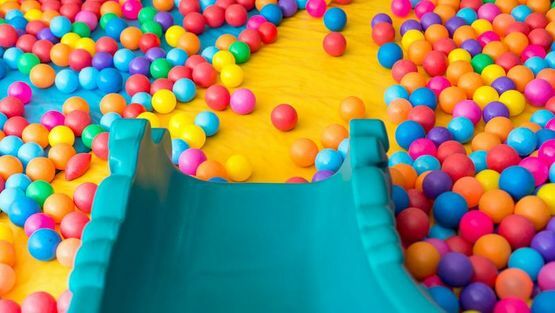 Contact our friendly team, in Hertfordshire, for more details about our soft play centre. Sen session is on the 12th May from 9:00-10:00 with limited spaces of 20 children. Please note sky-rider is only open Saturday and Sunday's term time. During school holidays and busy periods, we are running 2-hour sessions. 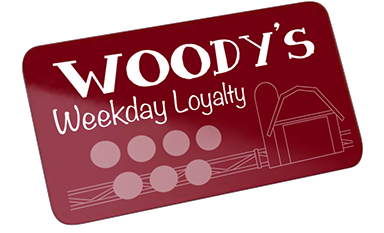 Carry the Woody's Weekday Loyalty Card when you visit! On your eighth entry, you’ll receive FREE entry for one child. Exploration, imagination, and creativity are in abundance at Woody’s Play Barn in Hertfordshire. 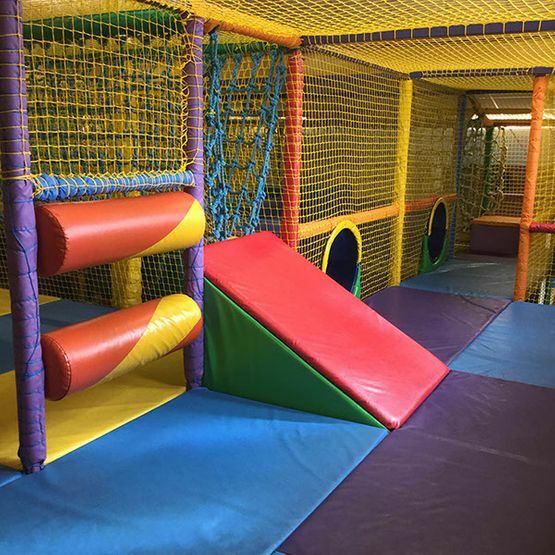 Perfect for children of 11 years or under, our large soft play area is filled with exciting activities and obstacles to overcome. It’s sure to sate your child’s sense for adventure, while you chill out with homemade food in our comfy seating area. There’s no need to worry about accidents either, as 4 of our staff are first aid trained, and we have a 5-star hygiene rating for delicious dishes. We’re constantly improving our premises as well, and we recently installed an interactive digital wallpaper room that allows children to customise their surroundings. 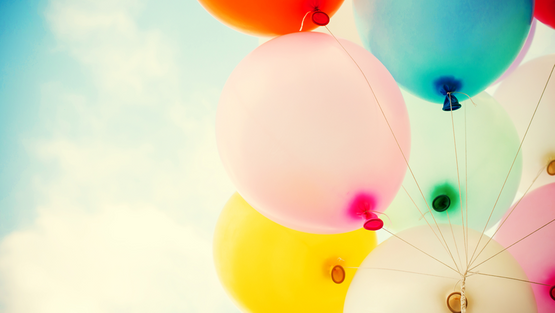 As we first opened our doors in 2012, we’ve successfully operated our facility with expertise, and we’re always happy to welcome you and your children for a fun-filled day out. Set in the beautiful Hertfordshire countryside at a short distance from the A10, Woody's Play Barn is the perfect family experience. We pride ourselves on being interactive, and we have a large children’s soft-play area with a separate toddlers’ play area. 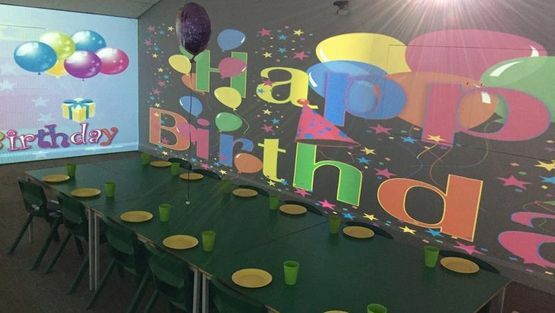 We also have a dining area, which offers a range of hot and cold food and two large party rooms. Make sure you don't miss our jam-packed programme of events running throughout the year, which we helpfully display on our notice board.